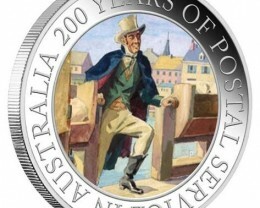 The Perth Mint has struck the stunning stamp-shaped coin in this fascinating stamp-coin set celebrating the 200th anniversary of postal services in Australia. 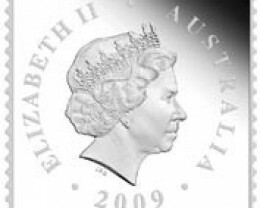 The innovative coin is produced from 1/2oz of 99.9% pure silver in proof quality. 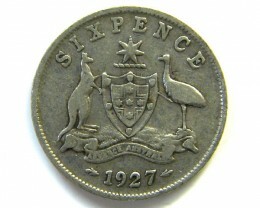 The coin’s reverse portrays a 55c commemorative stamp issued by Australia Post. 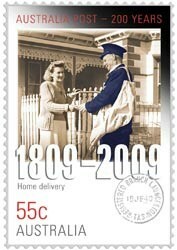 The design features a postman in a coloured uniform delivering mail to a woman at home and a representation of a postal mark. 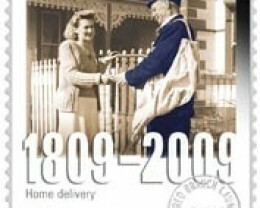 The design also includes the words 200 YEARS OF POSTAL SERVICES 1809 - 2009. 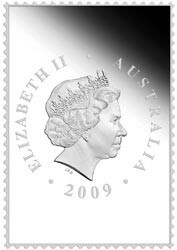 Issued as legal tender under the Australian Currency Act 1965 , the coin portrays the Ian Rank-Broadley effigy of Her Majesty Queen Elizabeth II on the obverse and the 2009 year-date. 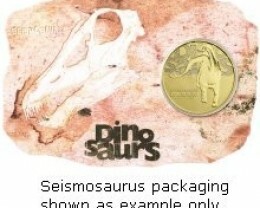 The coin is accompanied by the actual 55c Australia Post stamp, designed by Lynette Traynor. 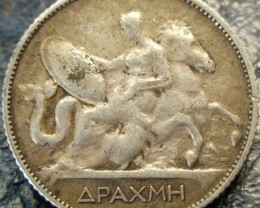 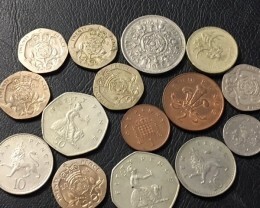 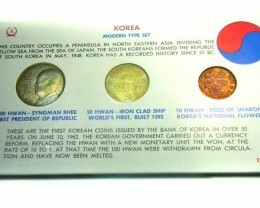 Like the coin, it is protected in a capsule to keep it in mint condition forever. 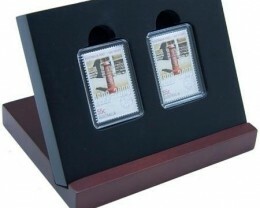 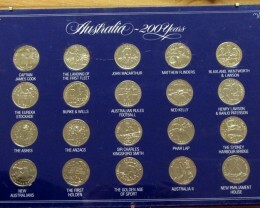 No more than 9,000 of these stamp-coin sets will be released by Australia Post. 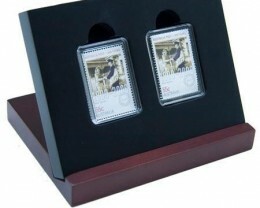 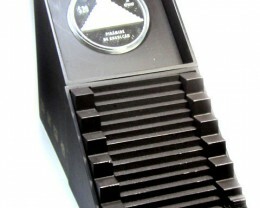 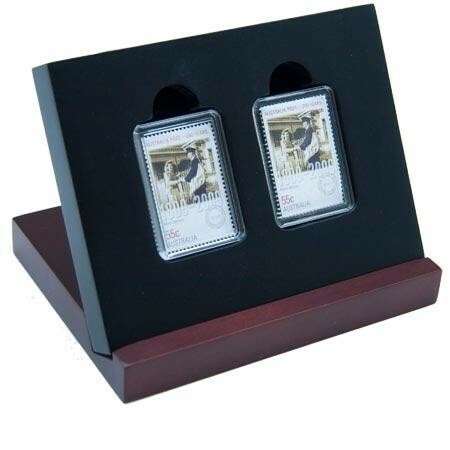 Each set comes in a presentation box incorporating a plinth that can be raised for better display.